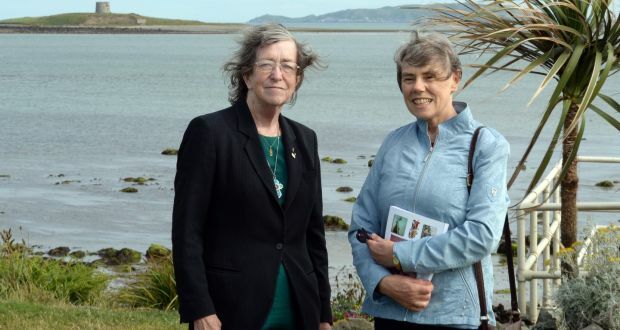 The Irish Times story about Muriel’s death and the orphaning of the children. 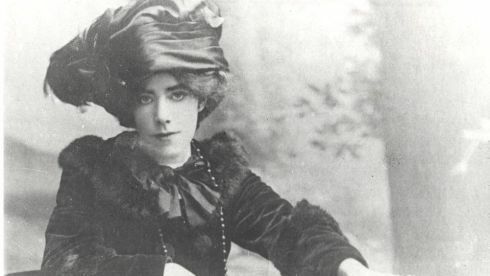 The Irish Times has run a story about Muriel MacDonagh’s death just over a year from Thomas’s execution. It’s a moving story of the price paid by the families of those fighting for Ireland’s independence. There is a video with the article as well. Thomas MacDonagh Family Papers, 1848-1966 Thomas’ and family papers at the National Library of Ireland are on-line..
1916: Thomas MacDonagh, a personable revolutionary and a family man. The Irish Revolution, a site by University College Cork and The Irish Examiner, 1916: CRISIS OF FAITH LED TO A NEW BAPTISM FOR THOMAS MACDONAGH is interesting article looking at Thomas’ change of heart from Catholicism to nationalism and rebellion. They also include his last words to the execution squad. Thomas’s wife Muriel died just a year after the rising. Muriel Gifford: The last casualty of the Rising. Click here or the image to check out on the RTE Century Ireland site. Comments Off on The Irish Times story about Muriel’s death and the orphaning of the children. Thomas’ and family papers at the National Library of Ireland are on-line..
1916: Thomas MacDonagh, a personable revolutionary and a family man. The Irish Times writes “The Thomas MacDonagh papers: ‘I devoted myself too much to national work’ Thomas MacDonagh worried about his family not having enough money, during his life and after his death, letters held by the National Library suggest”. They also made this video and has a video “1916: Thomas MacDonagh, a personable revolutionary and a family man”on Thomas’ papers at the National Library. Comments Off on 1916: Thomas MacDonagh, a personable revolutionary and a family man. Muriel McAuley, granddaughter of Thomas MacDonagh, reads an extract of a letter sent by Pádraig Pearse. Comments Off on Muriel McAuley, granddaughter of Thomas MacDonagh, reads an extract of a letter sent by Pádraig Pearse. 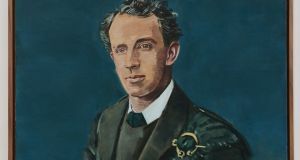 Thomas MacDonagh: one of the most fascinating characters behind the Rising is An interesting article read from the Irish Times. A relative of the 1916 Rising? Check out the history being accumulated by the 1916 Relatives. Comments Off on A relative of the 1916 Rising? A paid check from Pears to MacDonagh up for auction. A check made out by Padraig Pears to Thomas MacDonagh and has been signed and processed. It’s up for sale at Adam’s in Dublin. Comments Off on A paid check from Pears to MacDonagh up for auction. Boston College – Irish Institute. Thomas MacDonagh is proudly powered by WordPress and BuddyPress. Just another WordPress Theme by Themekraft.